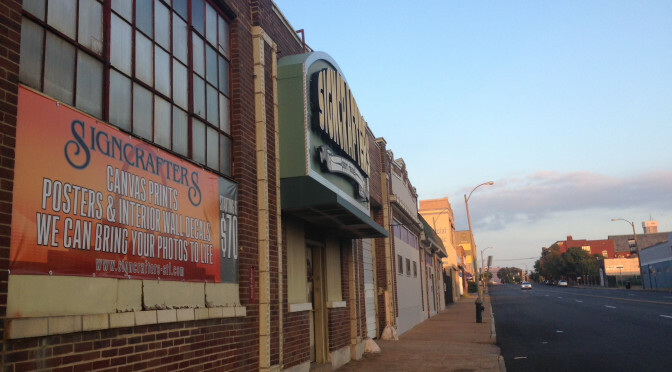 Signcrafters of Saint Louis is a full service Sign Company located in mid town St. Louis, Missouri. 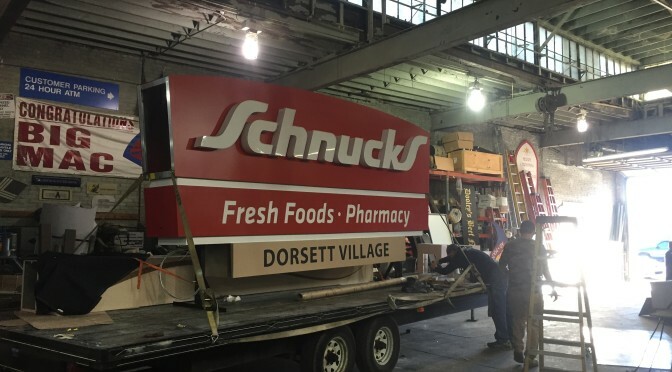 Our company has been a leader in sign fabrication since 1932, bringing new standards in the sign industry. Our graphics and design team will work with you to design a sign to fit your needs and application. If you have an existing sign that needs to be updated or if you are starting from scratch we can assist you throughout the entire process. 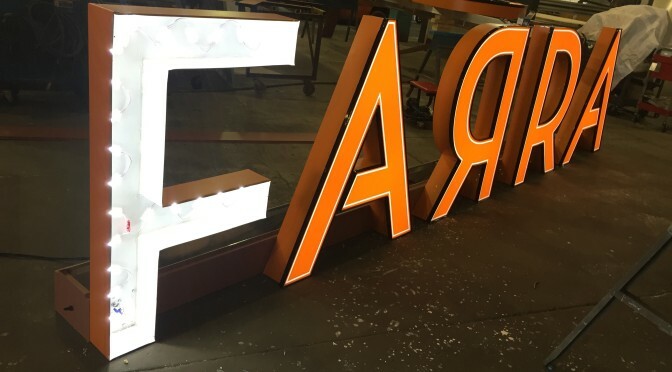 One of our biggest strengths is that we manufacture all of our signage in house. 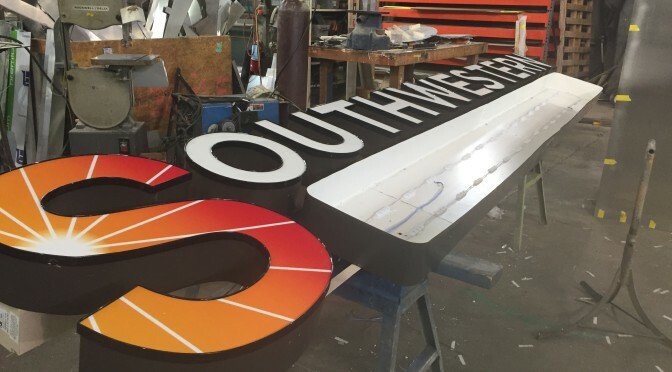 Since we have some of the most experienced fabricators in the industry along with state of the art equipment, we are able to help you design and fabricate any type of sign to fit your needs. Any size, quantity, material, etc; if you can imagine it we can help you build it. Signcrafters of Saint Louis will build any sign to meet all of your specifications. If you are serious about looking for a well designed, innovative, high quality sign give us a call. Make Sure You Have Done Your Homework Before Choosing a Sign Company. We are sign designers, builders, installers, and people who take pride in our work. 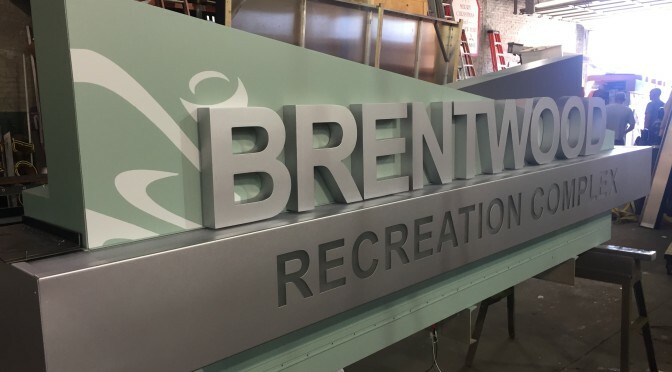 We combine technological expertise with the values of craftsmanship to bring our customers the finest design, quality fabrication, installation, and maintenance of signs.